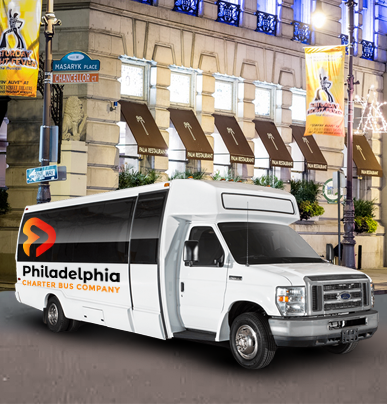 Renting a 20-passenger minibus is the perfect transportation option for small-to-medium sized groups in Philadelphia. A minibus offers efficient and compact transportation for groups looking to travel throughout the city together. 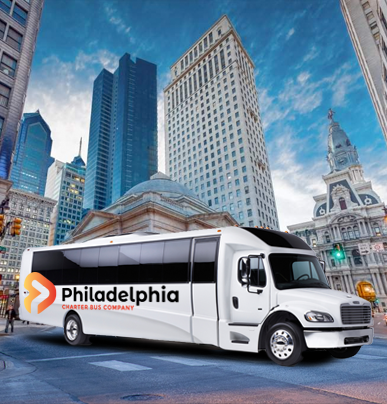 Although these vehicles are smaller than full-sized motorcoaches, minibuses still offer a comfortable ride for travelers. 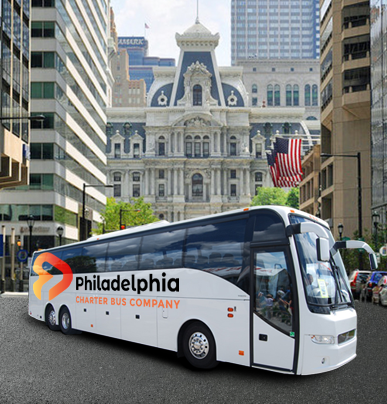 Philadelphia Charter Bus Company has experience in organizing transportation for various types of events and sizes of groups. 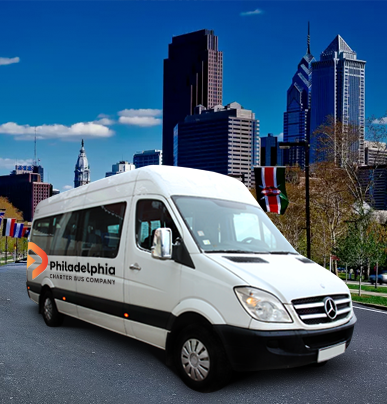 Whether you’re traveling to Philadelphia for a corporate event, wedding, school field trip, sports event, or any other type of event, we’re here at 215-764-5467 to provide rental assistance.